Did Tom Riley arrest the wrong woman? 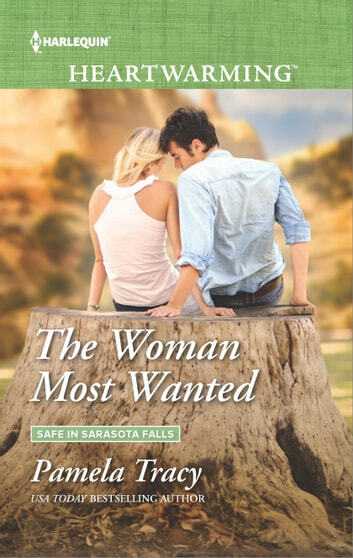 For six years, the Sarasota Falls police chief has been hunting the cunning beauty involved in his partner’s death. Now here she is, back in his New Mexico town, her face a match to the one on the wanted posters. But the woman Tom Riley knows as Rachel Ramsey insists her name is Heather Graves.